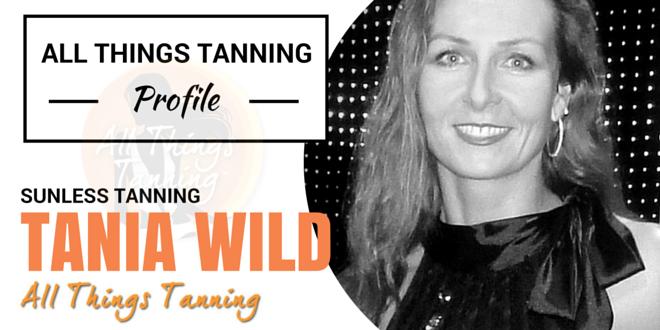 Our Experts – Profile On Tania Wild | [All Things Tanning] For Tan Fans! VIDEO: Tania Wild spray tanning the Geeks on the Makeovers Episode, Season 2, 2010, of Channel 7 hit TV Show Beauty and the Geek Australia. VIDEO: Tania Wild spray tanning the Geeks on the Makeovers Episode (5), Season 3, 2011, of Channel 7 hit TV Show Beauty and the Geek Australia. VIDEO: Tania Wild spray tanning the Geeks on the Makeovers Episode (6), Season 3, 2011, of Channel 7 hit TV Show Beauty and the Geek Australia.